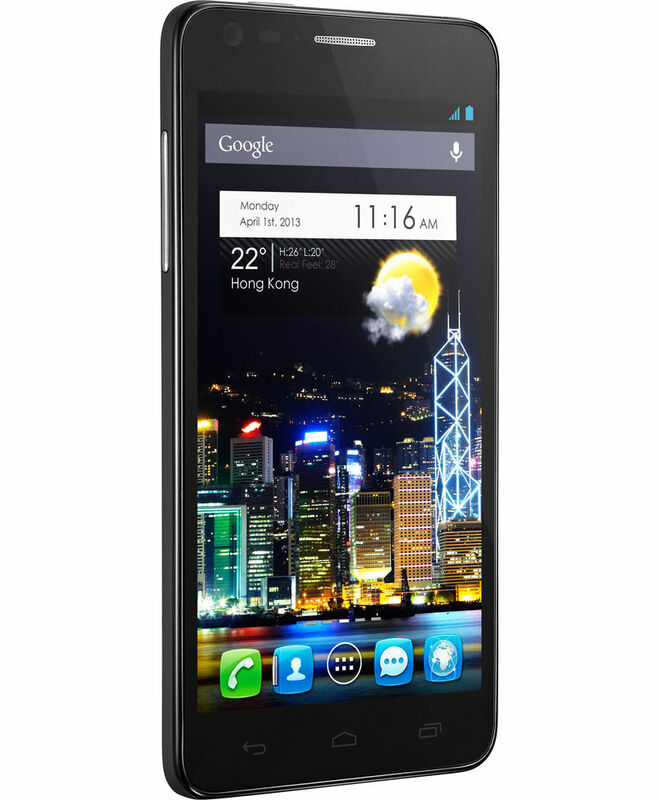 Alcatel One Touch Idol Ultra is a new super phone from Alcatel. 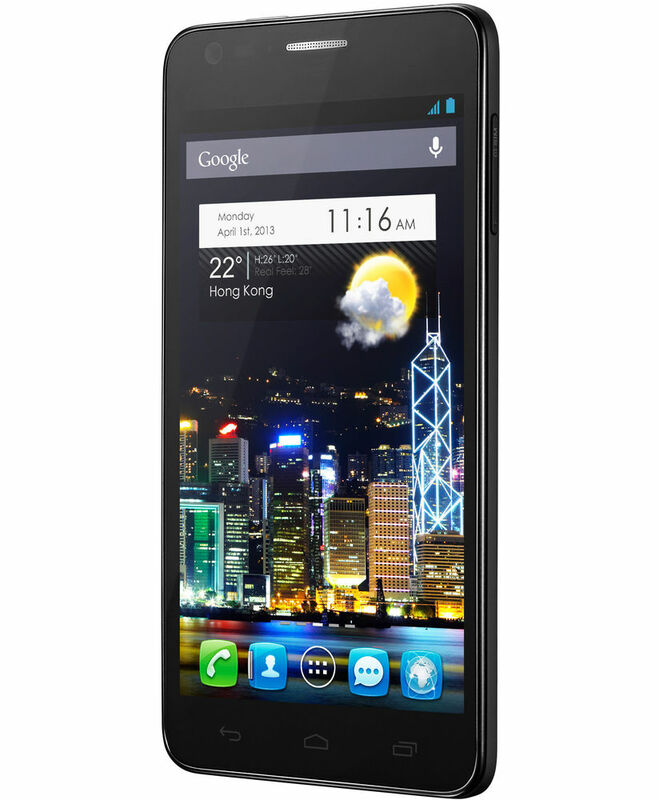 Its decked with best of the Smartphone features. Get the rich experience of the beautiful and bright display on Alcatel One Touch 4.7 inch- full HD Display screen. Watching your favorite movie, shows, photos, videos and etc was never this fun! Enjoy the eye popping resolution of 1280x720 pixels on this phone. The screen also features proximity sensor and light sensor. 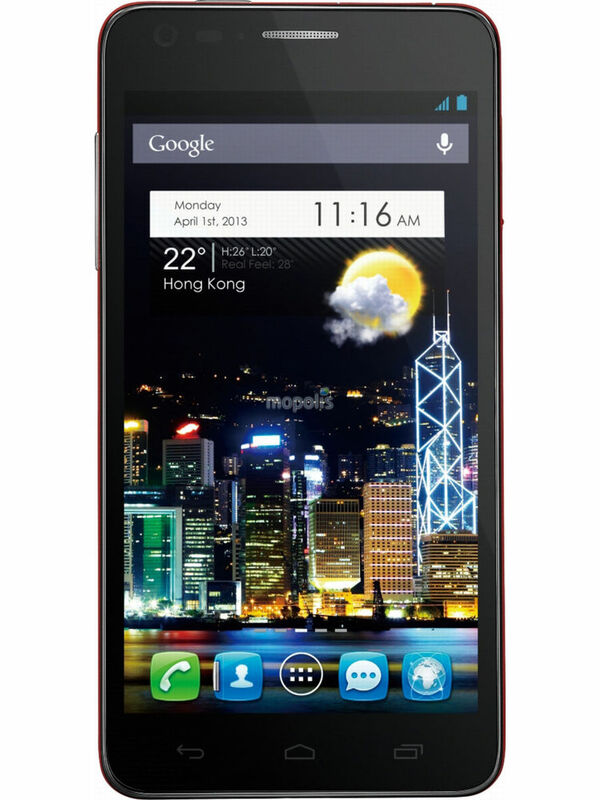 This phone has been built on Android 4.1 Jelly Bean platform. This operating system lends the phone its robust handling of multiple apps and smooth functioning of all its features. 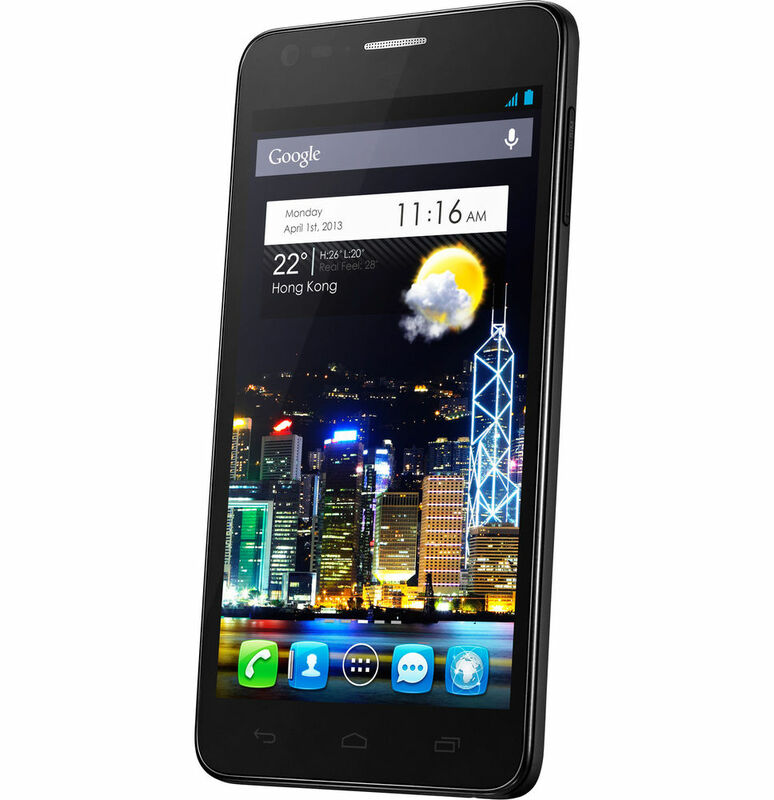 Now you can surf the web, stream HD videos or do anything you like instantaneously on Alcatel Smartphone. ‘Sharing is caring’ so keep on sharing your music, videos, pictures or anything you want with this phone’s Bluetooth connectivity, Wi-Fi 802.11 a/b/g/n and 2.0 Micro USB port. This phone supports all the common media file formats so you can enjoy listening to the music or watching videos anytime and anywhere. Tune into your favorite Radio Station as it supports FM Radio RDS as well. Click like a pro! 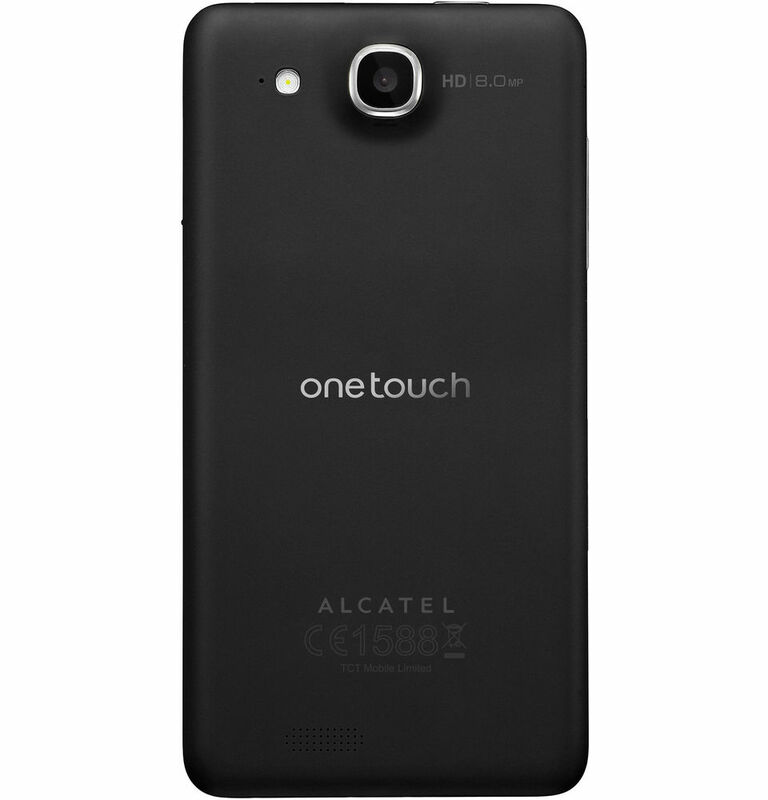 Click group photos, personal photos or scenic beauty with a larger frame on Alcatel One Touch. 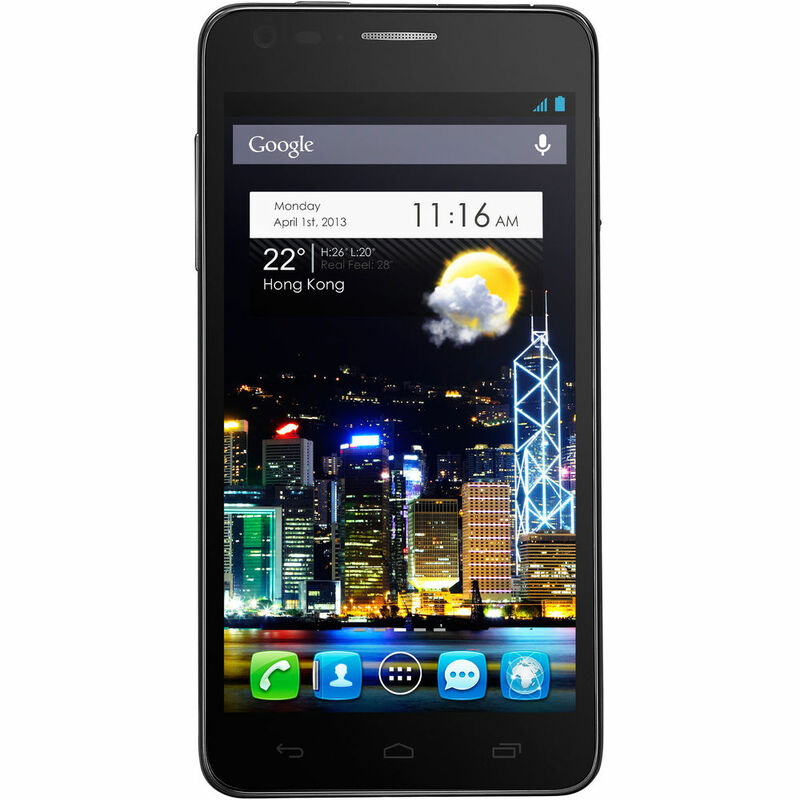 This phone has in-built 8 megapixel camera in the rear and 1.3 MP camera in the Front and also has zooming capability. Hence, you can have video calling as well as take crystal clear pictures of yourself with Dual camera. Taking pictures in the low light conditions is no problem at all as this phone also has an LED Flash. You can shoot videos of 720p HD quality at 30 fps. This phone is embedded with rechargeable battery of 1820mAh capacity so that you can talk, surf or watch and hear the music endlessly. It gives you 700 hours of Standby and 16 hours on Talk time on 2G and 400 hours Standby time and 8.5 hours Talk time on 3G. Store all your essential data with its incredible total storage of 16GB which can be extended up to 32 GB. but where are the other 5 colors ?? and when they r going to arrive ?